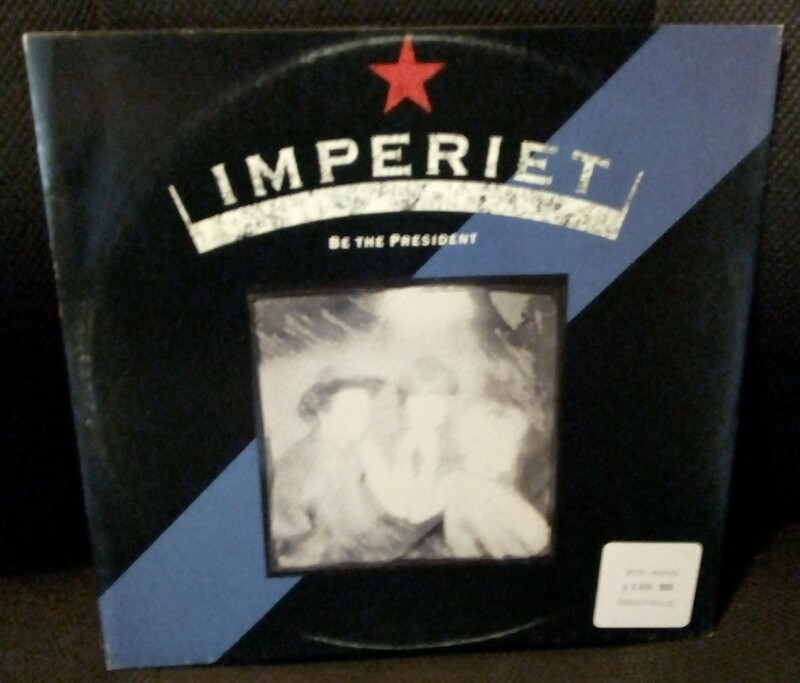 12" - IMPERIET - BE THE PRESIDENT Very rare German 12" maxi single! French promosticker on ps! 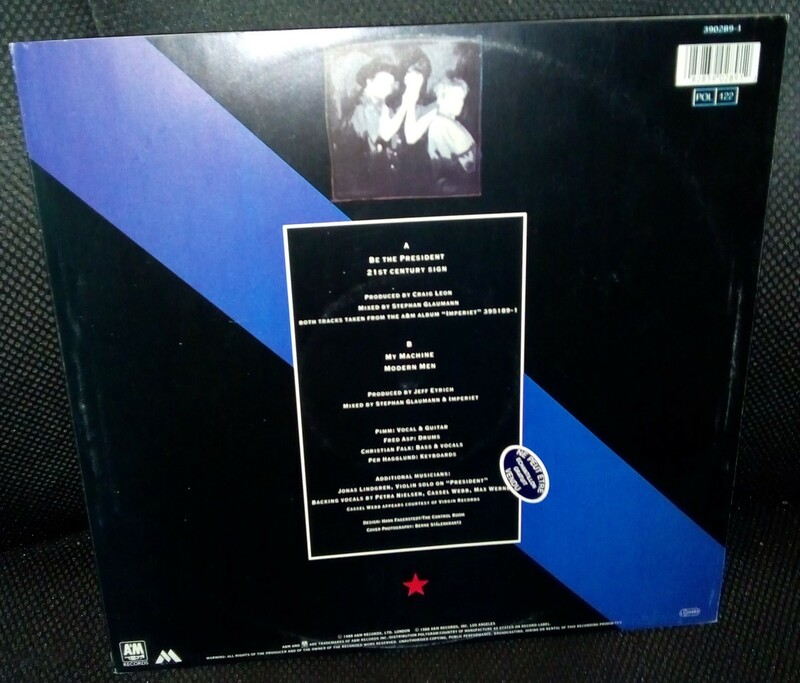 Very rare German 12" maxi single edition, that also was distributed in some other European countries. This copy has a small French promoticker on rear! Light ring wear, as almost all copies of this edition have, because of the thin paper sleeve.